Illustration Friday's challenge this week is "Scary". 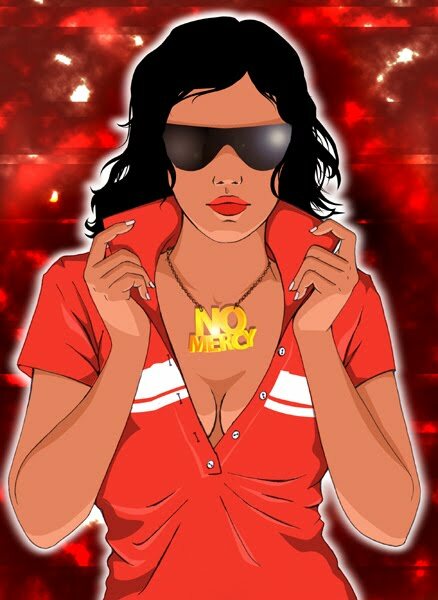 Coincidentally, I have finished an artwork, called "No Mercy" this morning. Scary enough for ya? Stephane, sorry I thought you were somebody else :) and thank you for your kind words!